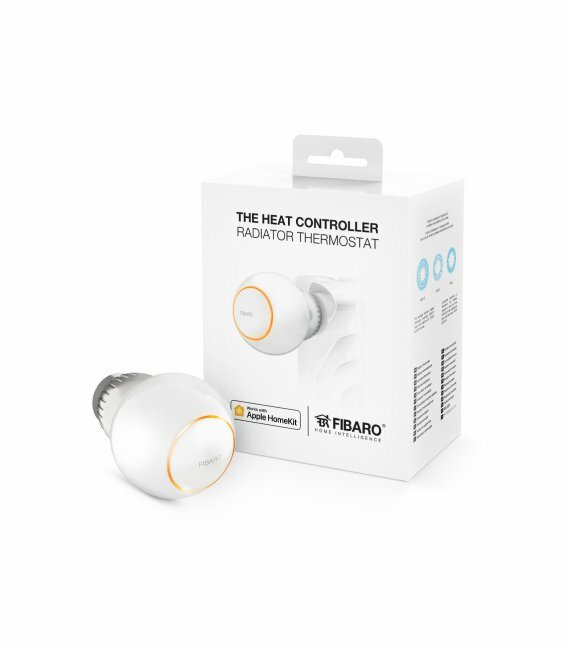 Radiator thermostatic head from Fibaro with a beautiful design. 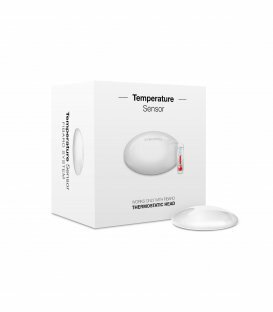 Designed to remotely control room temperature. 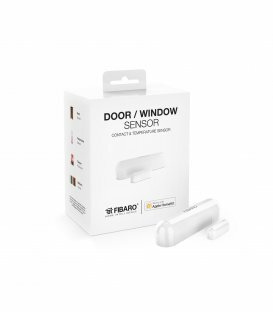 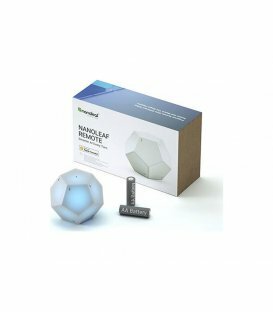 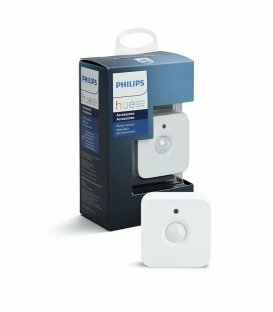 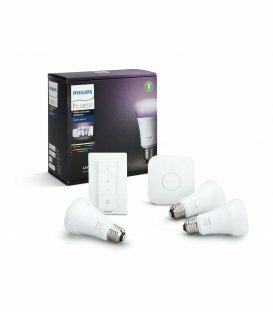 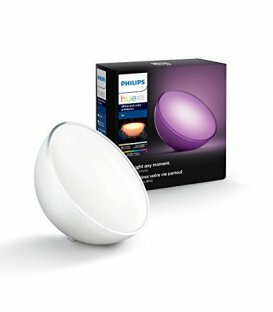 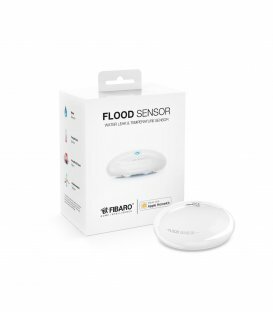 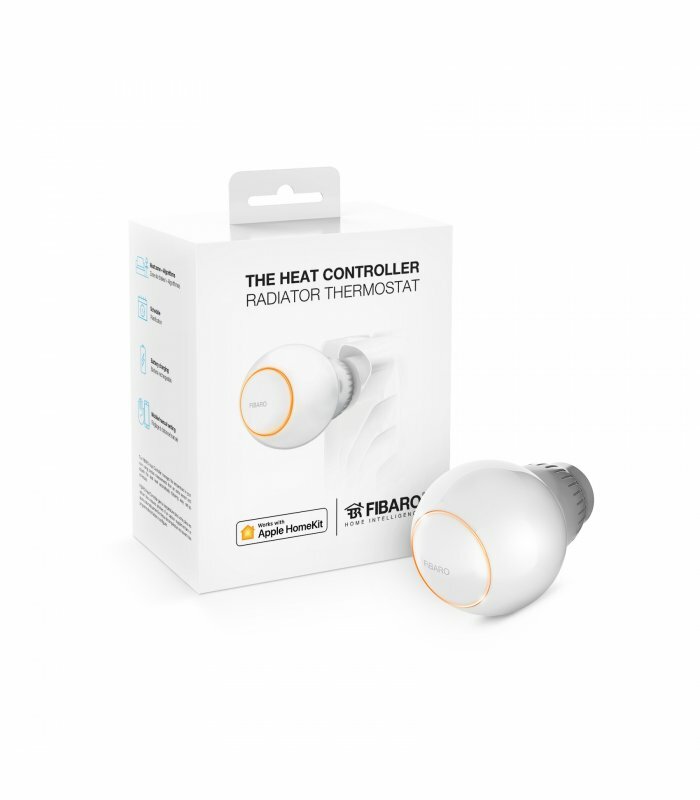 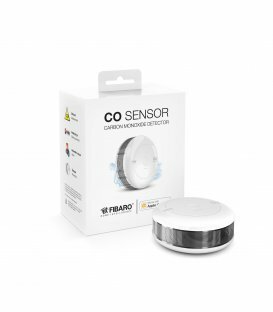 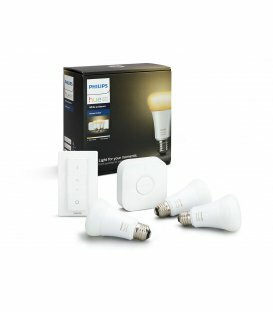 Product information "FIBARO Radiator Thermostat Head"
FIBARO Radiator Thermostat Head (Apple HomeKit) is a remotely controlled thermostatic head to control temperature in your room. 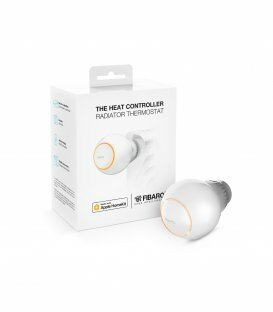 It measures the temperature and automatically adjusts the heat level. 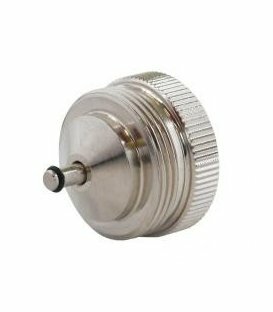 It can be mounted without tools on three types of thermostatic radiator valves. 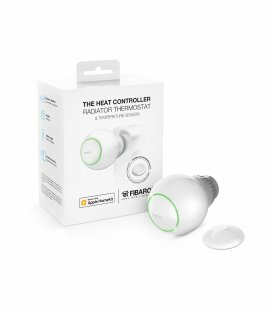 You can create schedules via app to easily manage temperature throughout the week. 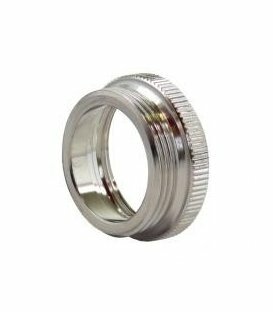 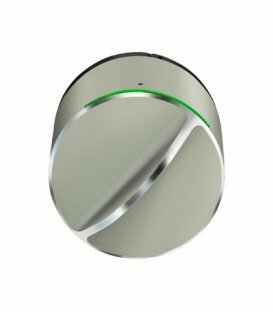 Thermostat Head does not contain a display, the temperature is adjusted by turning the head, the colored LED ring represents the set temperature. 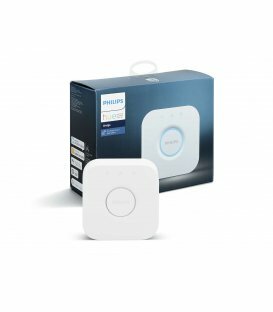 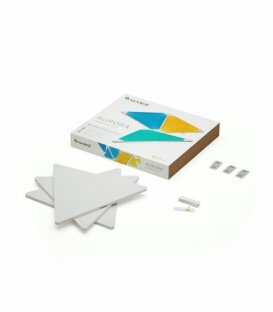 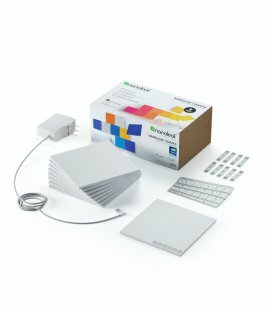 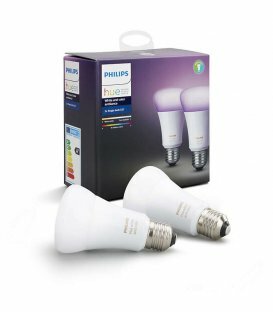 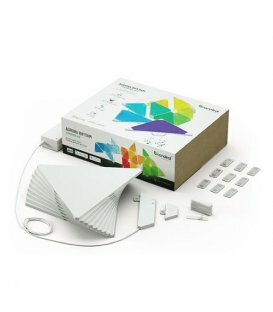 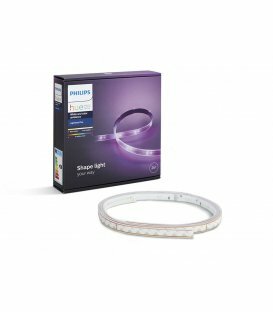 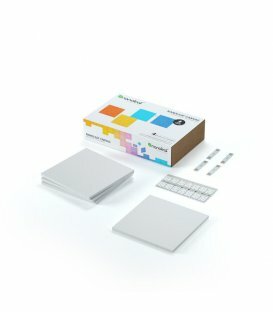 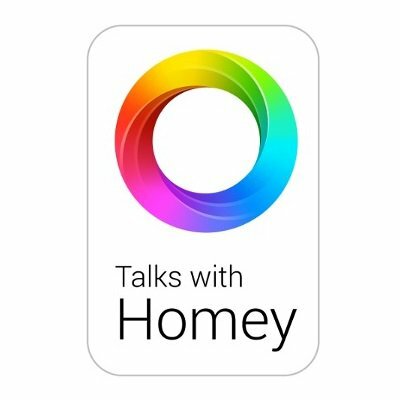 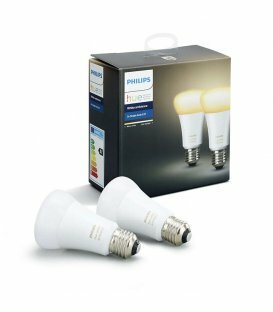 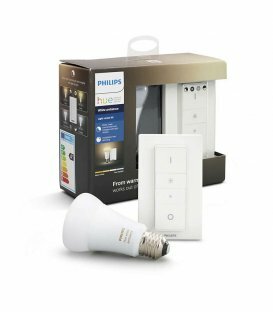 According to the wide color scale, it is immediately possible to identify the set temperature, as well as using the Apple HomeKit interface of the control unit. 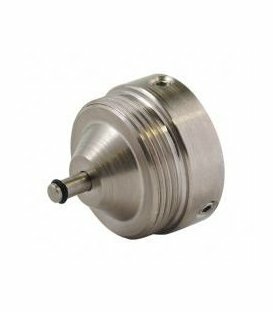 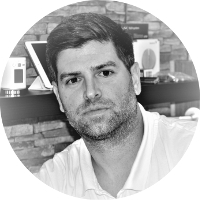 The external temperature sensor offers an advantageous solution because the temperature itself is distorted when the temperature is measured by the head itself. 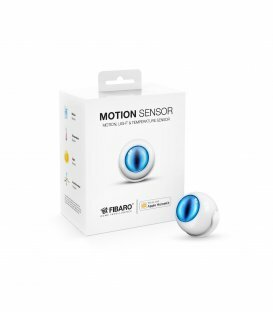 The temperature sensor can be placed in any place and coupled to up to three heads using Bluetooth LE technology.